Authorities made an arrest in connection to a stolen skid steer loader, ending an investigation that began in June. 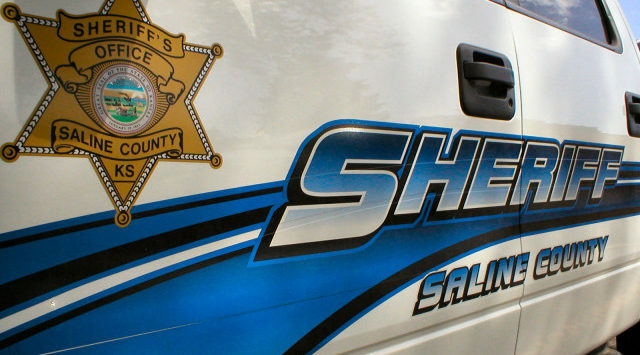 Deputies with the Saline County Sheriff’s Office issued a search warrant for a property in Salina at 1706 Syracuse on Sunday morning and arrested 41-year-old Matthew Hine. Sheriff Roger Soldan tells KSAL News that deputies found the 2004 Bobcat loader on the property and say its appearance had been altered with paint and new model number stickers. The Bobcat with bucket attachment was stolen on June 20th from a fenced-in property north of Salina in the 1200 block of W. K 143 Highway and is valued at $15,800. Hine is now facing charges that could include felony possession of stolen property.